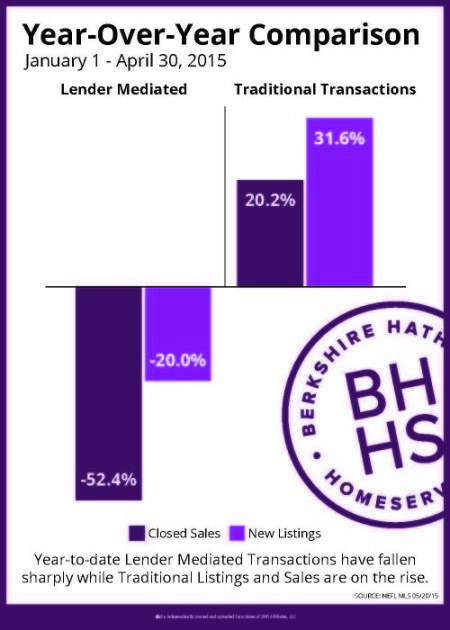 Berkshire Hathaway HomeServices Florida Network Realty Offers Expert Advice. HomeServices of America., a Berkshire Hathaway affiliate, today announced the acquisition of Berkshire Hathaway HomeServices Florida Network Realty, a recognized leader in the Northeast Florida real estate market. 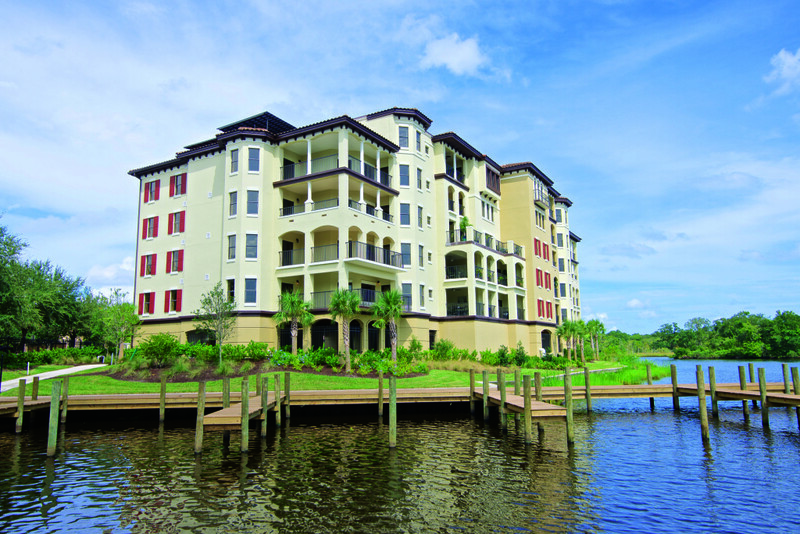 The Palazzo on St. Johns is located at 3958 Baymeadows Road in Jacksonville and its Sales Center is open daily. June is National Homeownership Month. Based on the latest market trends, this is an excellent time for Northeast Florida citizens to explore the dream of homeownership. Berkshire Hathaway HomeServices Florida Network Realty welcomes everyone to “take the challenge” and support its 15th Annual Backpack Challenge. For the third year in a row, Berkshire Hathaway HomeServices Florida Network Realty is raising money in support of “Wreaths Across America,” a national campaign designed to remember and honor fallen veterans.